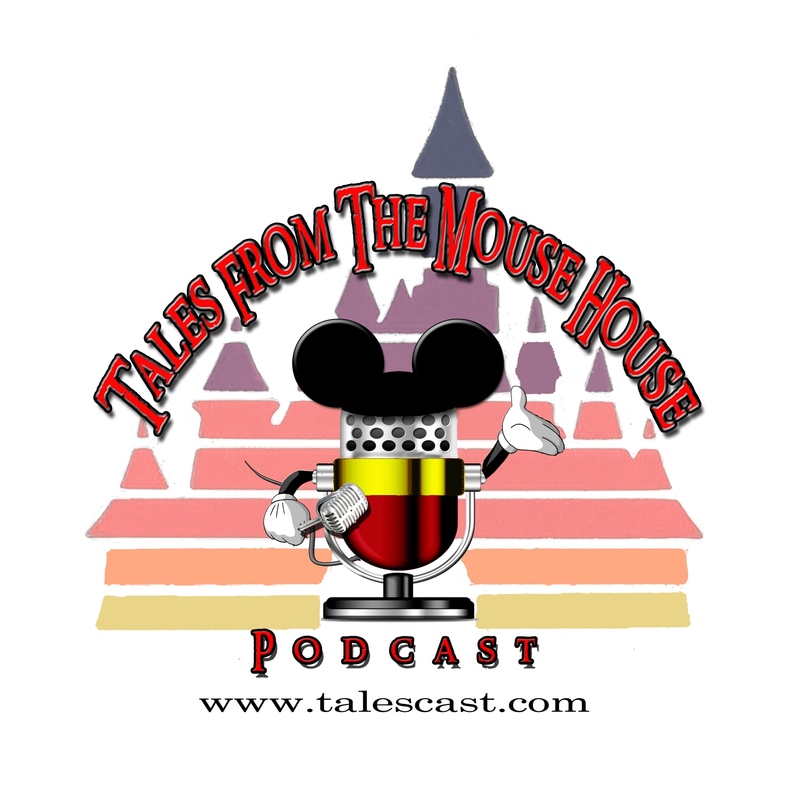 Welcome to Tales From The Mouse House DISNEYLAND podcast, Episode 111! Our 5th Anniversary Show!! YEAH!! We are now starting our 6th year delivering YOUR favorite Disneyland podcast to your ears! And we thank each and everyone of you who download our show, for making Tales a success. Cuz, like we always say, if it wasn’t for YOU, we’d just be a couple of Disney geeks talking into a computer! Well, on this VERY BIG episode, we get back to our ‘roots’ and go a little old school. We have an attraction and restaurant review, Hidden Treasures, some News, and Tips and Tricks to make your Disneyland Resort Vacation a GREAT one! AND, if that’s not enough, our great friend and sponsor Randy Crane from Mouse Ear Vacations joins us to chat about his recent adventures at the HUGE Star Wars celebration at Disneyland. How GREAT IS THAT? !